I finally handed my manuscript off to the publishers about a week ago. What a relief! I got this potential cover image back almost immediately. The proofs are due back in September, and the book has already been advertised for publication in Routledge’s 2013 catalog. Although I don’t have full control of the graphic design, it’s exciting to see the project moving closer to publication. 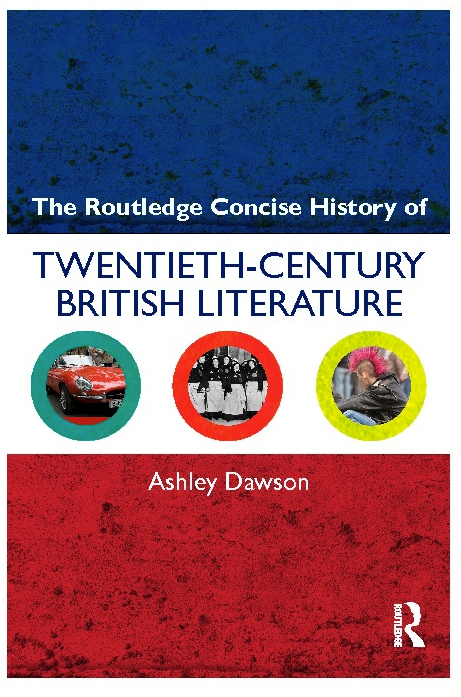 I also don’t have full control of the title: would have liked to call it A Radical History of Twentieth-Century British Literature, but maybe A Concise History is just as good – that way it springs the radicalism on unsuspecting members of the general public.